2018 will be back again as a two day festival and we'd love for you all to come. 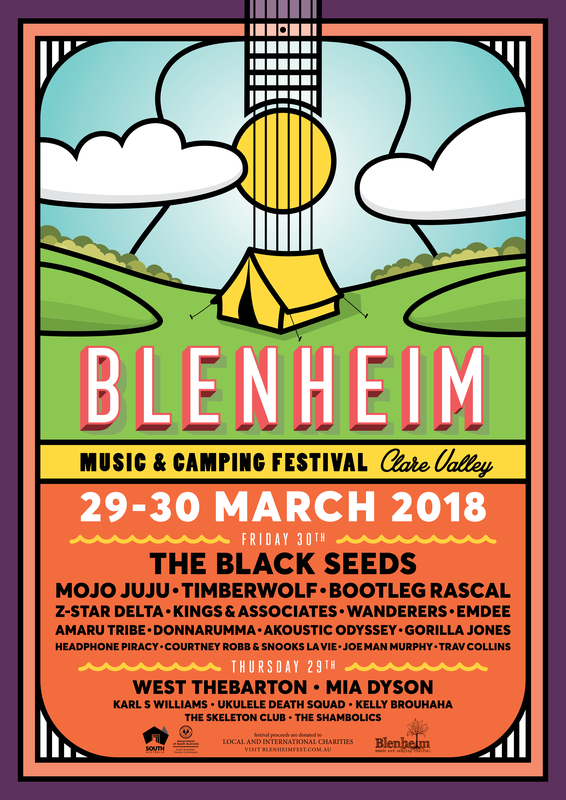 BlenheimFest will be officially kicking off at 5pm on Thursday the 29th with some sweet sweet tunes on the Green Goat Stage to take you through the night and warm you up for Friday. We are offering tickets for the two night experience, or the regular old Good Friday tickets!  BlenheimFest is a locally supported, privately run, not-for-profit festival, held at Easter time on the Blenheim Property in the Clare Valley. 100% of our profits go to charity so come and have fun; and help others while you're at it. Want more information go to: www.blenheimfest.com.au or click here. Want to see the line up/set times click here. - We are a family friendly event, with a designated family camping zone. All ages are welcome; kids, teens, middle age rockers and grandparents!! Kids 12 and under are free to enter. © 2019 Ticketbooth on behalf of Blenheimfest PTY LTD. All sales are final. Tickets are non-refundable.